Need a trusted company to handle your electrical and not cause delays and confusion on the job site? Do you run a small business looking for maintenance of systems and equipment? Property managers are you searching for a reliable electrician to take care of all your properties? Dynamic Electric performs all types of commercial electrical services and is committed to helping make your business run smoothly. Give us a call and schedule or service call or request a quote at 919.370.0056. 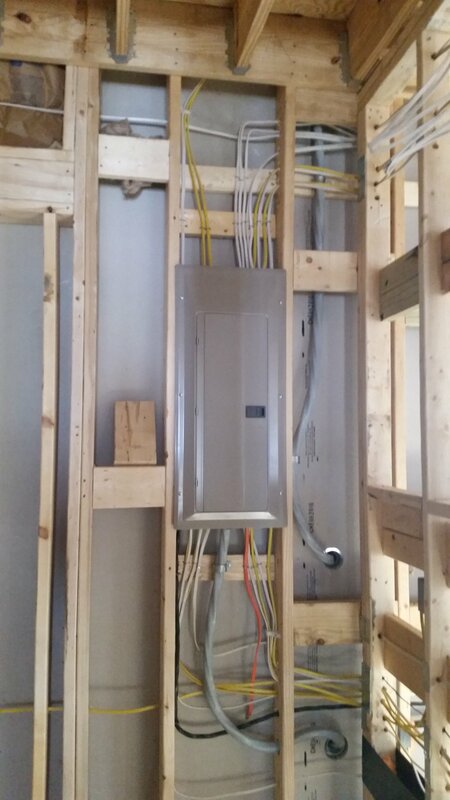 Dynamic Electric is a great partner for all your electrical needs either during new construction or large remodeling jobs. We understand the workflow and procedures that keep construction projects on time and running smoothly. Refitting your business for new equipment? Need to improve your lighting or ventilation? Need back-up electricity in the case of an outage? We work with a wide range of business customers to provide ongoing maintenance and support. Getting ready for a closing but need repairs done professionally? Need a reliable service for tenants and renters? Dynamic Electric is happy to work with realtors and homeowners alike.